An Edinburgh restaurant which specialises in Asian dishes using local Scottish produce is celebrating being named one of the top 10% of restaurants in the UK. 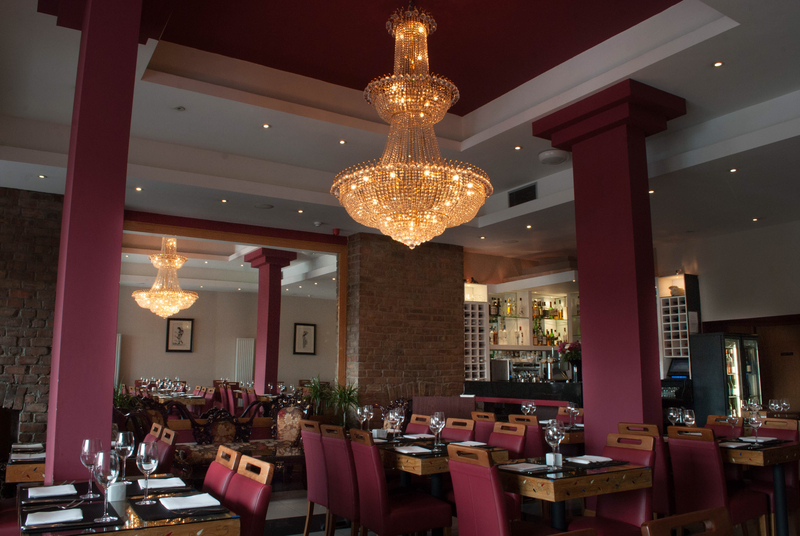 Indian restaurant The Mumbai Mansion in Morrison Street near Haymarket station has been awarded an AA Rosette only 10 months after being re-launched. 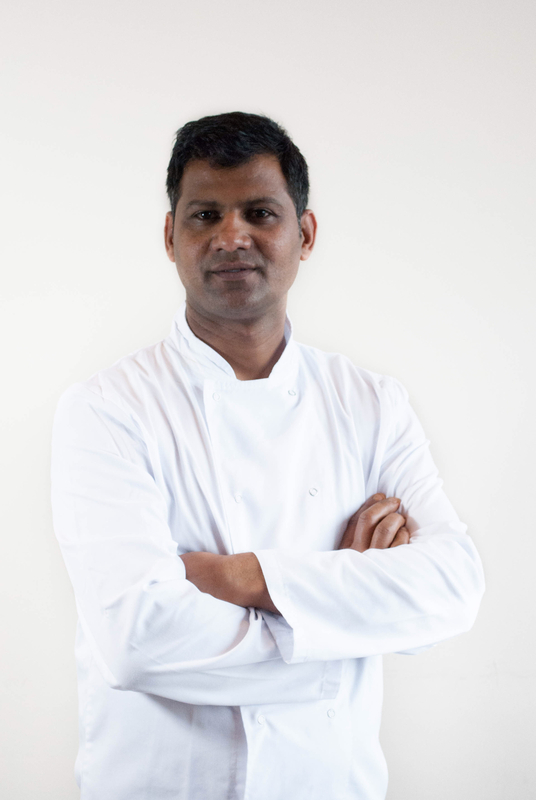 Its principal staff, including Head Chef Pramod Nawani (Pictured) and Manager Merwyn Pereira, were previously among the core team at the two AA Rosette Mithas in Leith’s Dock Place. Mithas won the title of Best Restaurant in the 2014 Catering Scotland Excellence Awards, the first ethnic restaurant ever to achieve this. According to the AA, only 10% of restaurants across the UK are of a standard worthy of one Rosette and above. 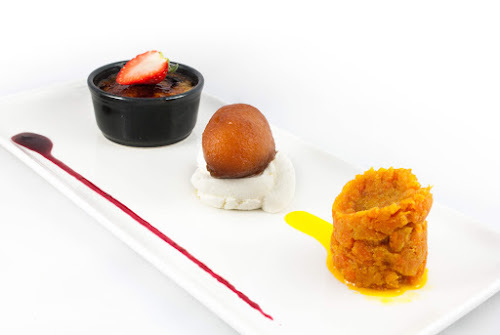 The Mumbai Mansion believes it radically alters perceptions of Indian cuisine, enhancing Asian dishes based on locally sourced produce with European-influenced flavours. Food is predominantly grilled, meaning far less fat. It is open seven days a week for lunch and dinner. Keep up to date with Mumbai Mansion on Facebook and Twitter or if you want to book a table call 0131 229 7173. This is just my any news, I'm going to visit India, which would try something new. 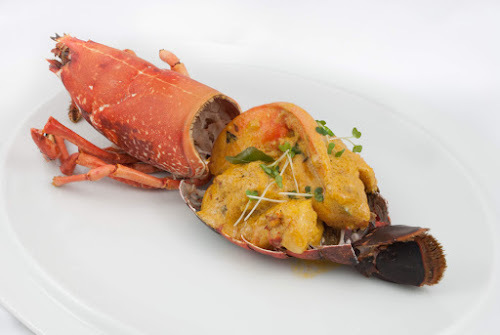 Recently, my friends were in Odessa http://touristclub.kiev.ua/tours/gastronomic-tour-odesa-wedding.html. They showed photos of dishes that are cooked in the restaurant on Derebasovskoy. It was delicious, according to my friends. It was an Indian restaurant, where the prices are cheap. I know about Indian culture but when I needed to write an article about it, I used custom research paper .I don't know where I would be without it.